All Around Moving is a premier moving services company that successfully moves you to all 50 states. The Nation’s Capital is a city full of different styles, living arrangements, and office spaces as well as roads to get around. That’s why you need an experienced group of professional movers that know how to handle all kinds of residential and commercials moves throughout the country. We have you covered whether you’re moving to or providing long distance pick-ups from Washington DC. Therefore, if you’re moving from all points of the U.S. like Manhattan New York City, Miami, or LA in California, we are ready to move you. What makes All Around Moving unique from the rest? To illustrate, it’s our quick and efficient methods to arrange professional furniture moving services. Above all, to successfully move you to or from Washington DC, our representatives will provide you with cost-effective pricing for your long distance move. Included, is transportation, personnel, packaging, and shipping materials. Additionally, we map out the entire process so it’s simple and easy to understand. As one of the leaders in professional moving arrangers, we will lead you through every step, starting with our free consultation. Professional from the planning stage, to loading, transporting, and unloading to your new location in Washington DC. As always, our experienced long distance movers will complete your move on time without damage to your items. Therefore, get ahead of the game and start the moving process by filling out a moving quote form. 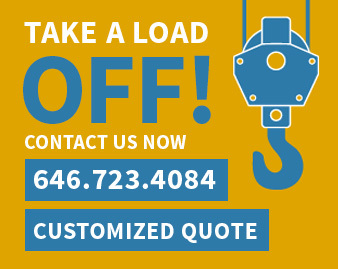 Feel free to contact us by phone directly at 646.723.4084 or 212.781.4118. Why One Should Consider Moving to Washington D.C.?